Roasting is a perfect way to perk up those boring hothouse or imported strawberries. Being in the north means we won’t hit peak strawberries until July, so you may need to make them a bit more for the time being with roasting. 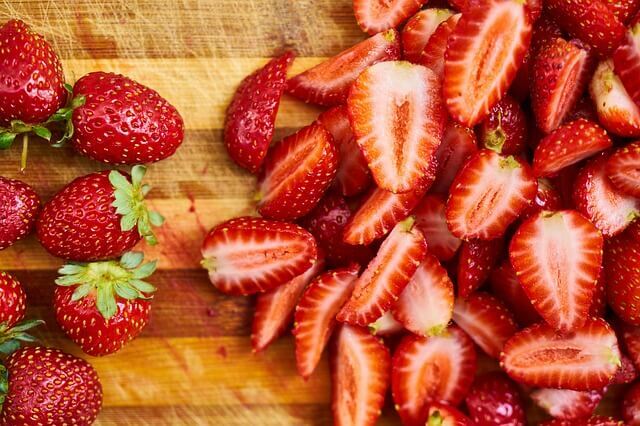 Adding extra sugar, a bit of lemon juice and a vanilla pod is perfect to add some flavor and bring out that sweetness naturally in the underripe or not so fresh strawberries you have lying around.